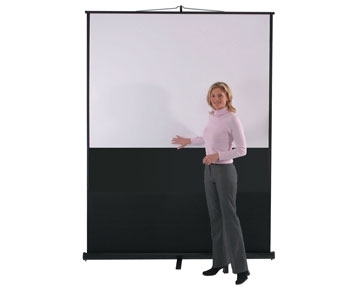 Whether you’re training staff members or giving presentations or pitches, it’s essential that your company has access to the right audio visual furniture. 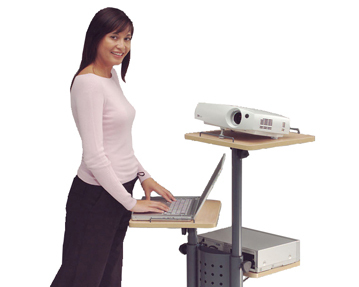 At Furniture At Work, we offer a full selection of audio visual aids that can help you to get your message across in a professional and polished way. 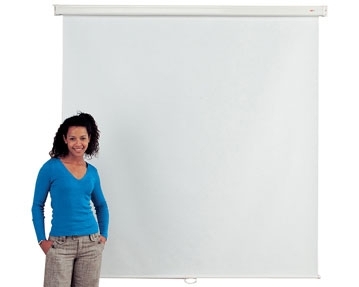 Our range includes portable projection screens and mounted projection screens, as well as multimedia cabinets. 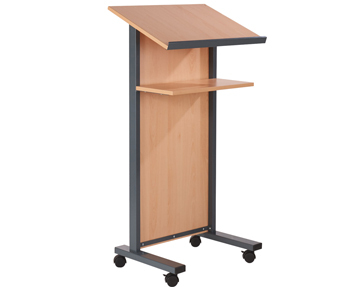 We also provide lecterns and projection furniture, including tilt-top projector trolleys. 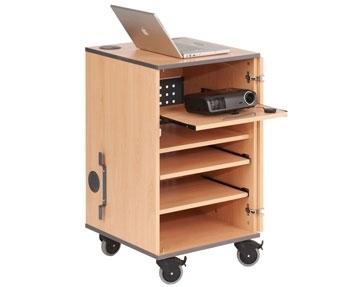 All of our audio visual furniture represents superb value for money and the products in this range are built to last. For more information, simply click the links on this page or get in touch.